Cosy, noble and homelike - that's Höflehner Style The New Rooms in our Main Building upcoming spring - The first 3 rooms are ready! 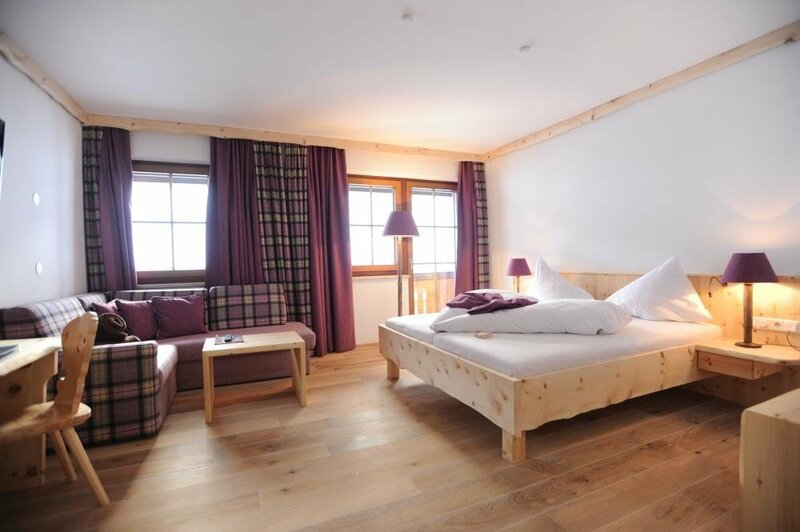 The rooms in our mainbuilding will be completely refurbished and get our interpreation of "Gemütlichkeit" and Style! 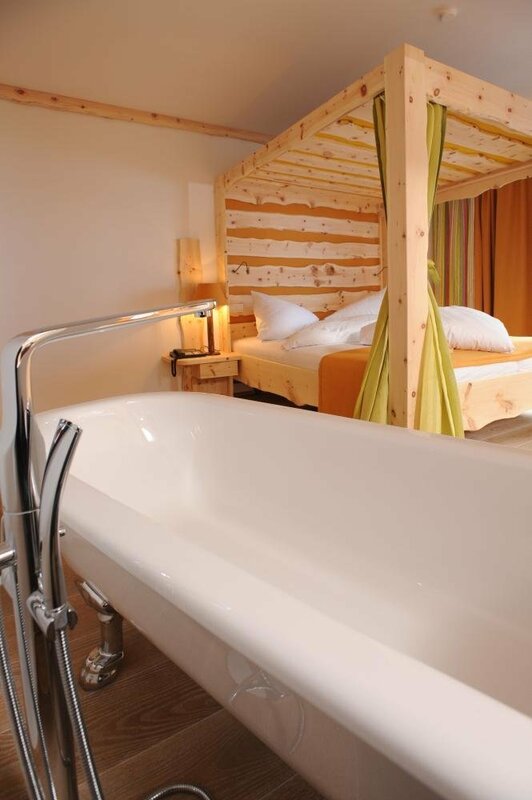 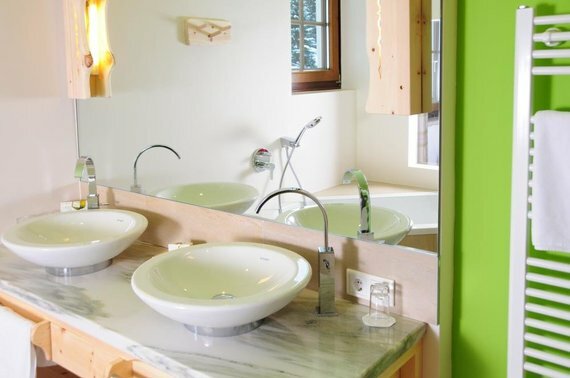 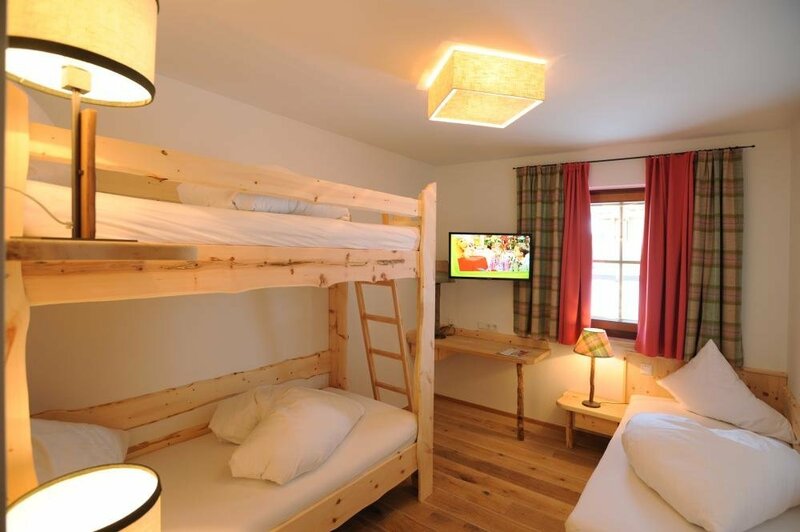 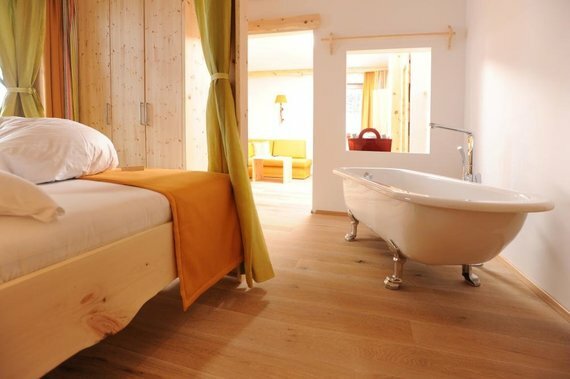 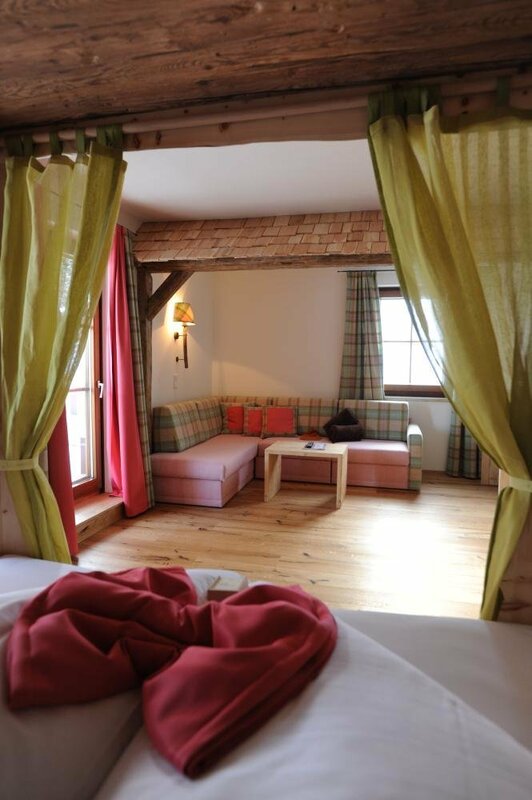 - Flat HD-TV, WLAN-Internet, Safe, Minibar etc.